Find balance. Breathe in and breathe out with Purity Wave. The yoga wheel is revolutionizing the yoga world – elegant and simple, the yoga wheel was originally designed to bridge the gap for challenging backbends. 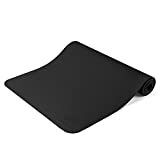 However, you will find that the Purity Wave Pro Yoga Wheel is a highly versatile yoga prop that can be incorporated in your warm ups, daily exercise regimen and when you take your poses to the next level. Our yoga wheel is designed to help strengthen your core, tone your body and more. With countless applications as a sturdy platform, yet capable of rolling with you as you shift into new poses, it’s no wonder the yoga wheel is loved by advanced users and beginning yogis alike. 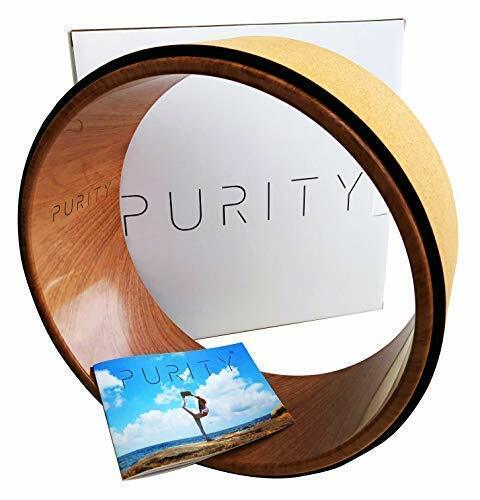 Multipurpose, durable and portable, easy to clean, and pleasing to the eyes, incorporate the Purity Wave Yoga Wheel to take your yoga routine to new heights – because the right yoga accessory should enhance all aspects of your yoga practice, no matter where you go.